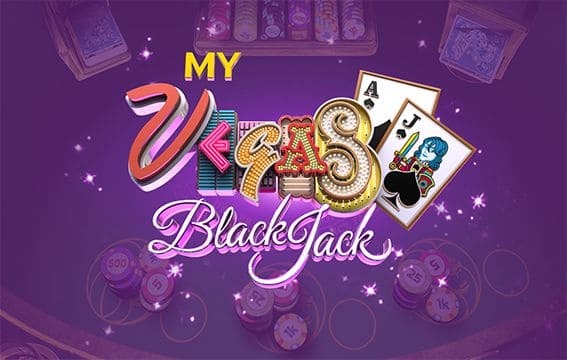 Since POP Slots is mobile only app, Pop Slots free chips can only be collected on a mobile device, either on iOS or Android. Load the mobile device and tap on the chip links below. After tapping a link, a new webpage will pop up. Wait until this icon appears. Tap that and the POP Slots app will be prompted to open. A notification with the free chips will pop up. 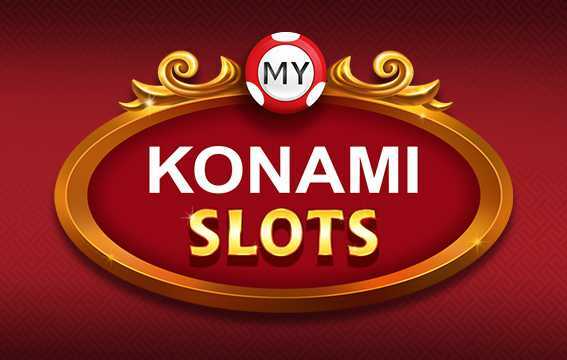 Tap on “COLLECT” to get the pop slots free chips. PRO TIP: There’s a bug that prevents the free chips collection if the app is already open. Force close the app before trying the next Pop Slots chip link to bypass this bug. 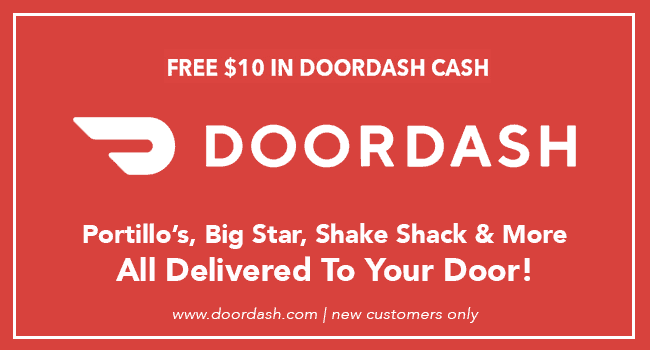 $10 FREE Food Delivery and Pickup!! $10 Min Spend and $20 FREE for Referring Others!! 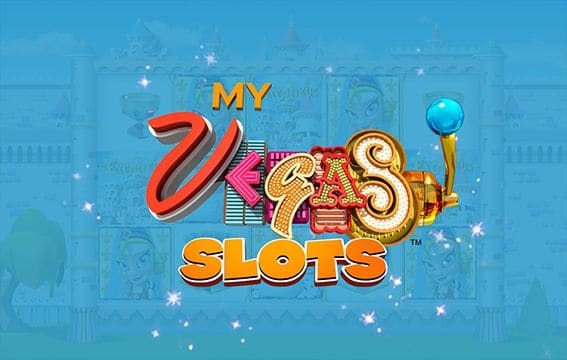 When the game first came out, there was an option to enter Pop Slots codes to gain free chips or coins. Manually entering these codes to get free coins was tedious. Playstudios has made this more efficient by directly placing the codes in the links above. The codes are no longer required. 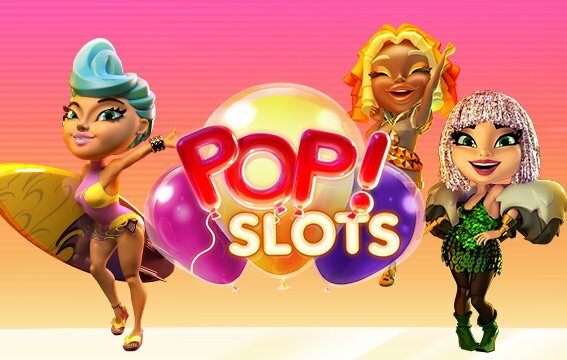 Just follow the instructions above to collect the Pop Slots free coins.